One of the most ancient cities in Europe, the Calcidian colony Rhegion has been create in the VIII century BC, close to the place where it used to be located a settlement dated back to the III millennium. 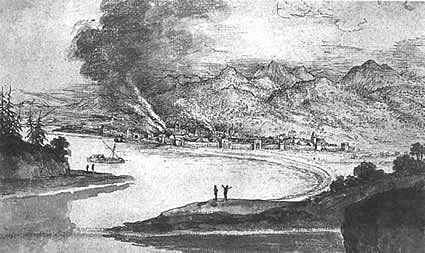 Reggio was one out of the most relevant town of the Magna Grecia, reaching during the V century B.C. a well renowned political and economic relevance under Anassila’s era. The polis has then developed great artistic and cultural value thanks to its Pitagora’s philosophical School and its sculpture and lyrics Schools, where important artists like Pitagora from Reggio and Ibico attended. 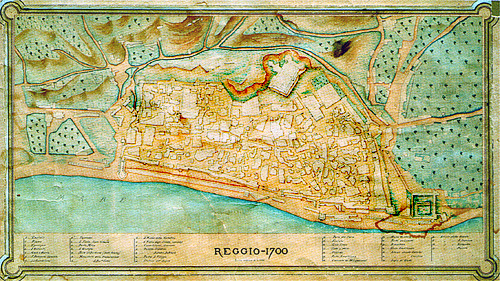 During Bizantinian Age, Reggio assumed the rank of Metropolis of South Italy Territories of Bisanzio, home of the Duke of Calabria and main place for the Greek Rite in Italy. Its growning moved even further up to the VIII century A.D. when it became Pope’s Reppresentative Site. On August, 21st 1860, with the famous “Battaglia di Piazza Duomo” (the battle of cathedral square), Giuseppe Garibaldi conquered the Regno delle due sicilie (Kingdom of the two siciliy), which he handled to King Vittorio Emanuele II. Reggio then acquired once again its link with the word Italia, name which, following Aristoteles mind, was created right on its shore after the name of the mythical Enotria’s King Italòs. Reggio is located at the end of the Italian “boot”, down the Aspromente’s feet, in the centre of Mediterranean Sea (where experts said Ulysses met the Omero’smythological monsters Scilla and Carybdis) and take advantage of an amazing landscape including Sicily, the Etna volcano and the Aeolian Islands. Like in many of the Mare Nostrum cities, in the Reggio’s tradition, it is considered the centre of the Mediterranean Sea, which many and ancient populations always have a deep impact and made rich its really ancient history, culture and mindset. The jurisdiction of the city is part of the “Bacino di Reggio Calabria”, rift valley made by two faults between Campo Piale (south) and Aspromonte (East). The city spreads above an alluvial plain made by rivers’ flooding. The hills are build mainly by sand with a weak slope up to the Aspromonte dated back to Paleozoic era, while the coastal line goes back and forth into the sea where the rivers get to the water. 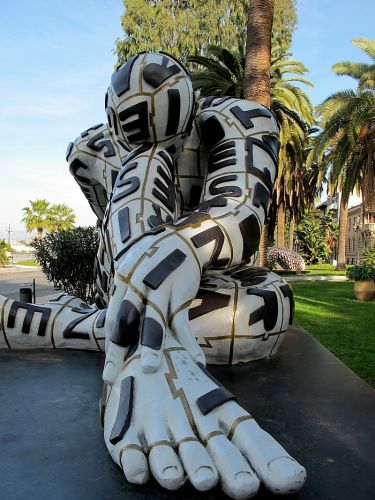 In Calabria, Reggio is the first city by history, extension and number of citizen. It is awarded by the rank of Metropolitan City and lead a territory which counts more then 260,000 people.